When looking for blinds for your roof window or loft window it’s often hard to find the perfect fit. Well not anymore; we have a great range of blackout skylight blinds to perfectly fit Velux, Fakro, Keylite, Dakstra and Rooflite windows here at SoEasy Blinds. Whether you’ve recently moved into a new house with a loft or you’re redecorating your existing rooms with skylight windows, finding the perfect blackout blinds can be a task that many put off. The type of blinds you need depend completely on the type of window that is in your home. We’ve put together this helpful guide on the types of roof windows and where you can find blinds to fit them. 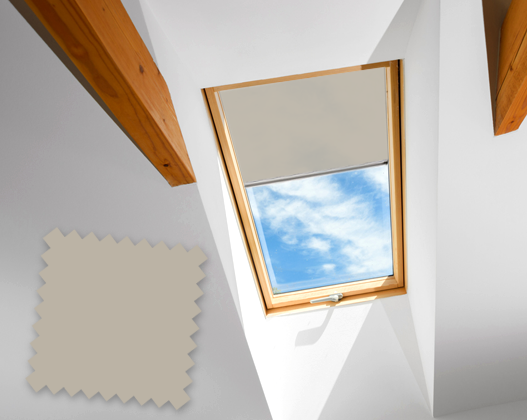 We’re here to make the process much easier, starting with our very popular blackout skylight blinds for Dakstra windows. 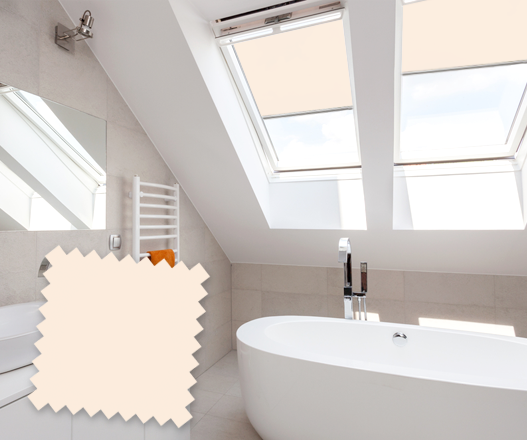 Take a look at these type of windows below and if you’re looking for made to measure blinds for your skylight, be sure to browse our collection today. You could even save money with up to 40% off high street prices in our range. One of the fastest developing roof window manufacturers in the world, Dakstra are one of the most popular ranges on offer when it comes to skylight windows. These windows are designed to get the most light from outside, introducing daylight into spaces that would normally be in darkness. Things to keep in mind when installing Dakstra windows are the amount of windows you’d like, the correct lining arrangements for maximum light and the circulation of warm air. Designed to bring natural light to lofts, Fakro use natural pine, white acrylics, PU coated and PVC roof windows to create beautiful designs. Whether you’re looking for a roof window for your home, office or design project, Fakro windows are the best in delivering functionality. There’s plenty of options on offer for various house shapes and sizes. The best thing about these windows is their ability to deliver that natural light and fresh air without the unneeded heat loss. From roof windows to timber loft ladders, electric operation kits and accessories, Keylite is regarded as one of the best manufacturers from the UK & Ireland. Their goal of supplying the very best products in terms of innovation makes them one of the best choices for skylight windows. Acting as the most practical choice for construction professionals, these keylite roof windows are reliable for all homeowners and from a team you can trust. Manufactured by Scandinavian experts in loft and attic roof windows, Rooflite windows are not only reliable but offer thermal insulation all year round. Designed for those looking for excellent quality at low prices, these are a must have for anyone on a budget and looking for roof windows. All products are tested in accordance with the latest standards, ensuring that your window is safe and secure. Our blinds are made to fit these fantastic roof windows perfectly, that’s a promise. Offering a number of products and services such as their top quality roof windows, VELUX has quickly became one of the leading brands in the industry. 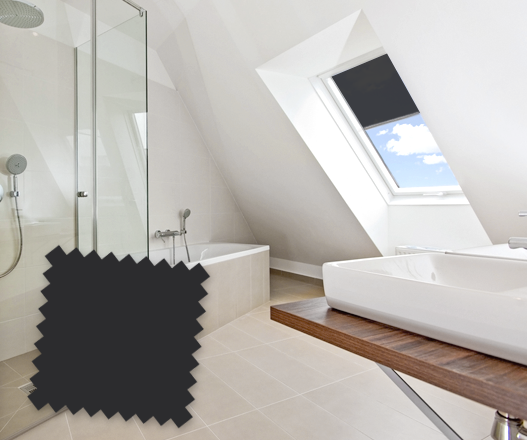 Improve security, safety and sound insulation throughout the home with their roof windows, designed to fit your needs. 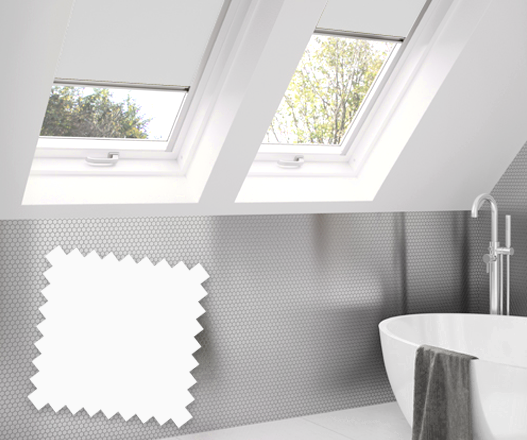 Again, these VELUX roof windows are available in a fantastic selection of sizes and styles, perfect for any home. 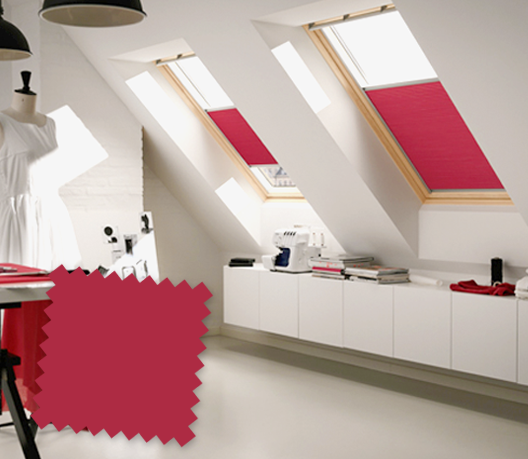 What’s best is that our VELUX blinds are made to fit perfectly, meaning there’s no stress or mess when installing. It’s important you know what type of window is installed in your home before shopping around for blinds. Once you know this you can shop from a range of choices including VELUX energy blinds, VELUX blackout roller blinds and much more. Whichever roof window you choose, you’ll need blinds to accommodate them and there’s no better place to buy them than right here. We offer a complete range of blackout skylight blinds made to fit any style of window so there’s no fuss or problems when it comes to installation.